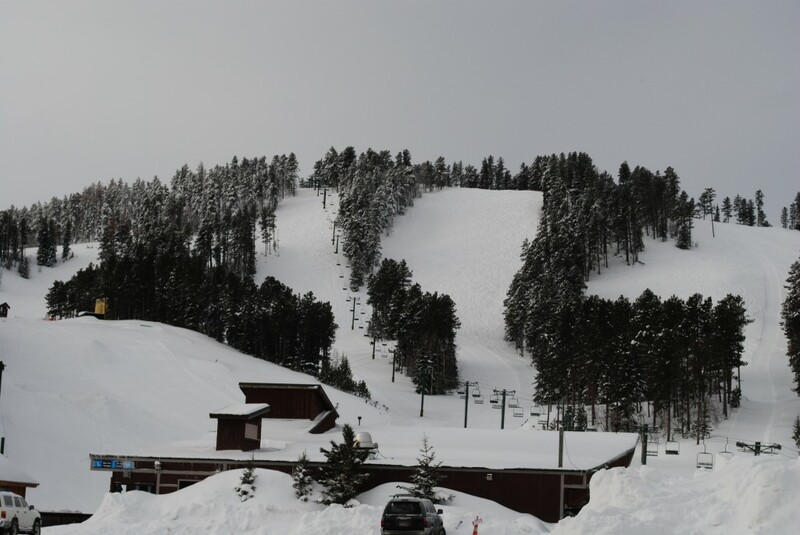 Mystic Miners Ski Resort is one of two down-hill ski resorts in the Black Hills. They have 44 trails. The mountain is 6,850 feet above see level, there is a 850 ft. drop on the front of the mountain and 650 ft. drop on the back of the mountain. One of the cool things about Mystic Miners is the Blizzard Tube Park. For just $18 you can go tubing all day (9:30am to 4:30pm). A great way to enjoy the snow for those who don’t want to ski or snowboard. It is located on Deer Mountain, just a few minutes south of Lead on US Hwy 85. Just follow the signs.